When you really want to set your car, truck, or SUV apart from all the others like it on the road, customizing the exterior is an absolute must. 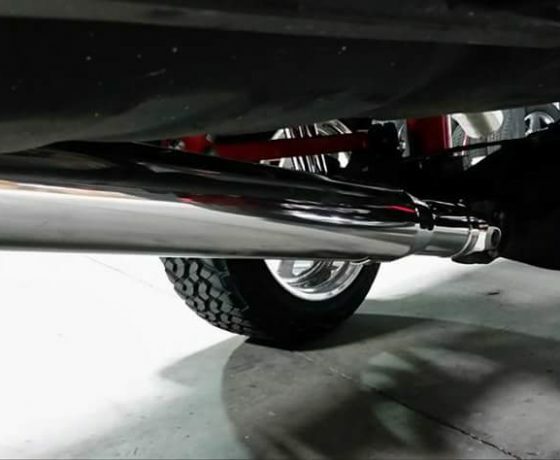 As an added bonus, some exterior accessories do double duty, such as fender flares, which add visual appeal to your wheels and help protect your paint job. At Mild 2 Wild, we have an extensive selection of exterior accessories, including door handles that will catch everyone’s attention, bug shields, step bars, and vent visors that let you enjoy the fresh air without being bothered by the elements, and much more. Whether you want to give your car a unique performance look or want to take your rig off road in some of the toughest terrains, a customized bumper is the way to go. 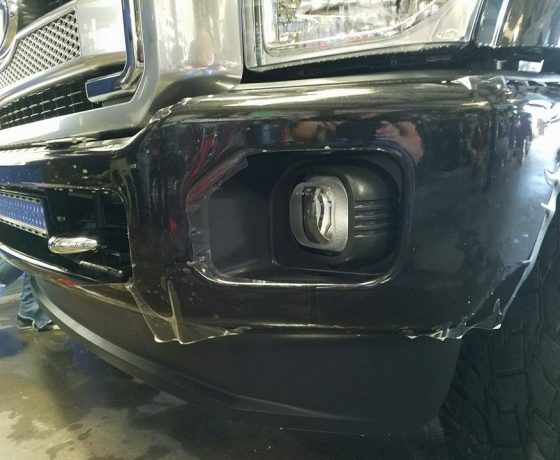 We offer options from some of the best bumper manufacturers to make sure you can find the one that perfectly fits the look you are going for and the level of protection you need. 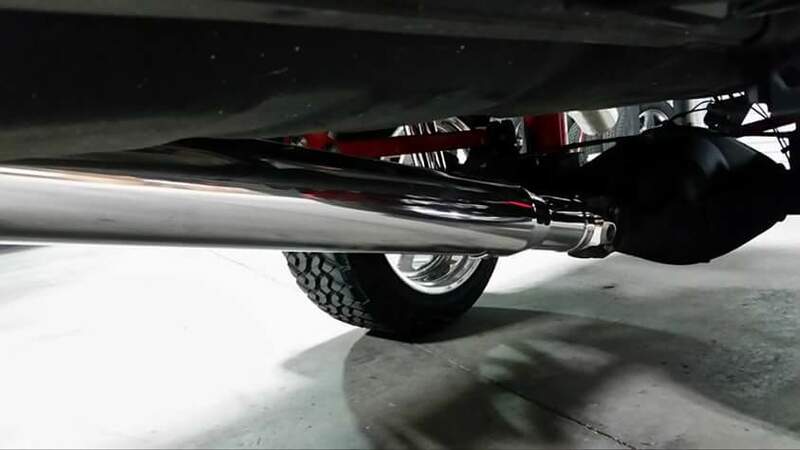 Our custom bumpers come is a variety of styles, including tubular that resembles a piece of tubular steel, stubby that is only as wide as your grille’s length, and full-width, which offers your vehicle’s exterior plenty of protection. 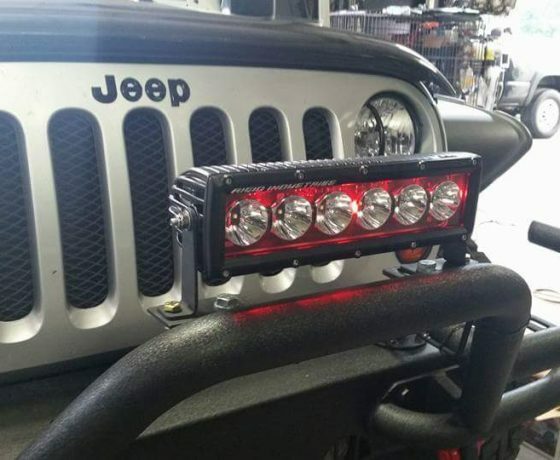 Available in an array of great colors, you can add metal mesh, bars, a light bar, and other add-ons, such as towing eyes and hooks, step pads, and guards. A customized off-winch bumper is ideal for giving your rig or jeep added durability and strength without looking too bulky. If you’re going for a bulky, aggressive look, you may add solid steel bull bars. On the other hand, if you are into street racing, you may want to invest in dive plates (canards) that attach to your bumper and increase air flow dynamics. 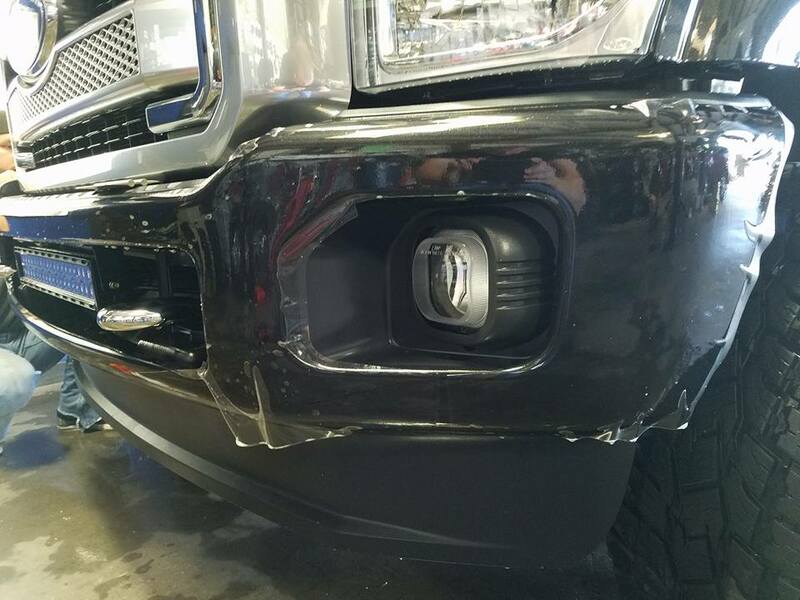 Once your custom bumper is in, our trained professionals will take off your old bumper and expertly attach the new one. Spoilers are a quick and easy way to enhance your performance car or give your everyday car a sportier look that is sure to turn heads. We offer a great selection of factory, truck, and rear window spoilers that can also be customized to show off your personal style. You tell us what color(s) you prefer, as well as any added touches, such as lighting, and we will take care of the rest, including attaching it. All you have to do is sit back and watch as your vehicle’s exterior appearance is transformed. At Mild 2 Wild, we understand that the look of your ride’s exterior is of utmost importance. Let us help you create a look like no one else has ever seen with our exterior accessories. We understand that some people haul around quite a few tools, but want their vehicle to look good while doing it, which is why we offer tool boxes for a variety of trucks. Intended to help you organize all your stuff for maximum efficiency, we have standard tool boxes and accessories available, as well as custom toolboxes based on your specifications. If you aren’t sure which tool box best fits your needs, our knowledgeable technicians can help you figure it out. When it gets here, we will mount it safely in place and you (and your tools) will be ready to go. Your grille can definitely give your vehicle a distinctive look. After all, it’s essentially the “face” of your ride. We have a wide variety of styles available and are ready to help you choose one for any vehicle. 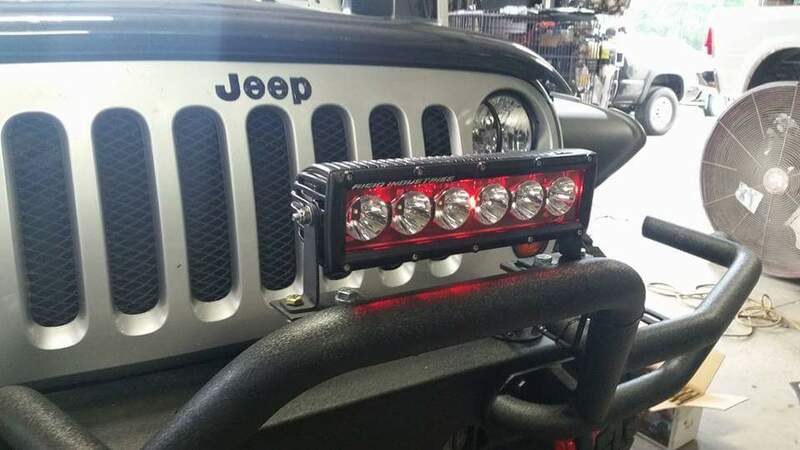 For example, if you are an off-road enthusiast, you must see our high-quality studded mesh grilles with powerful LED light bar, while anyone who wants to turn heads may prefer a custom grill that is chrome and features flame cutouts. If you can dream it, we will help you get it. 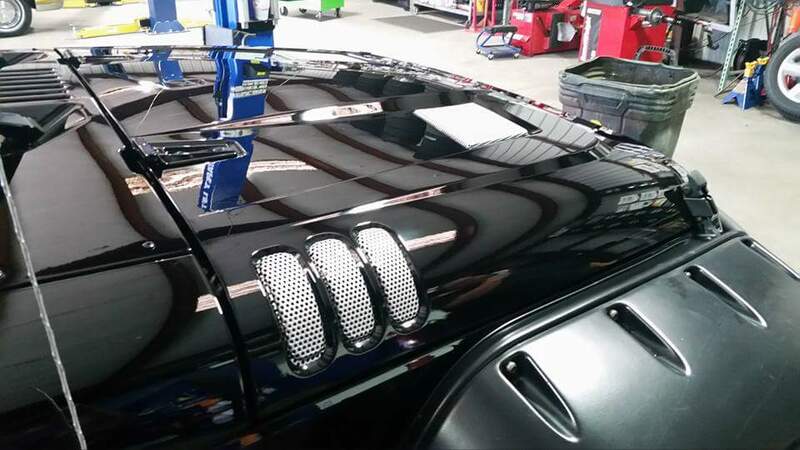 If you are not satisfied with mesh or billet grills, a custom grill, made of stainless steel or aluminum, may be more your style. We also have plenty of fenders to choose from that are designed to do everything from protecting against mud and road debris to improve your aerodynamics. Of course, they also enhance your car’s appearance and can be customized to meet even the wildest tastes. There really is no limit, thanks to a huge array of color and design options to choose from. 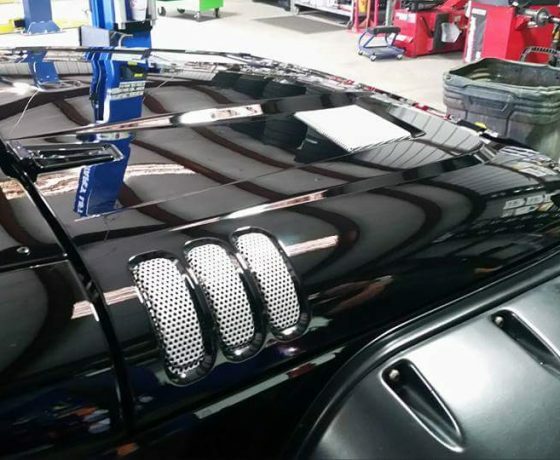 Whether you opt for a custom grille, custom fenders, or both, you can rest assured that our technicians are ready to put them on.